Say the word "Halloween" and for many people what comes to mind is the image of a witch. Halloween decorations include many images, but a witch is probably one of the most prevalent. 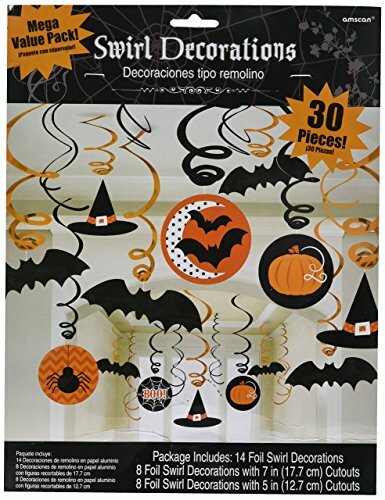 There are many shapes and sizes of commercially available witch Halloween decorations. If you are a person who prefers to be a little unique, here are a few witch Halloween decoration do-it-yourself craft projects to consider. 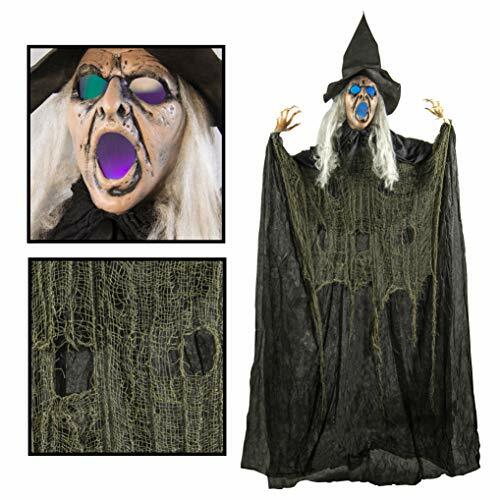 For outdoor witch Halloween decorations, scrap lumber and inexpensive Halloween apparel can be utilized to fashion a take-notice feature quite quickly. Two ideas you can copy or adapt can be found in Mary Engelbreit's Autumn Crafts Book. On page 17 is a large black witch and her black cat on a broom. This decoration is apparently cut out of plywood that has been painted black. A costume wig and witch's hat are placed on the witch's head. A straw broom is attached to the back at an angle with the straw protruding from one side and the top of the broom handle protruding from the other side. Another outdoor witch Halloween decoration project is presented on page 24 and 25 of Mary Engelbreit's Autumn Craft Book. This decoration is a whimsical garden witch hung from a wooden-slate fence. The head and hat are made from a diamond shaped piece of plywood. Black vinyl with jagged cut edges makes for a dress. Four polka dotted vinyl-covered cans are strung together to make the legs. Two long raffia are used for hair. A bouquet of sunflowers, painted cutouts, and broom provide the perfect finishing touches. A third outdoor witch project found in Mary Engelbreit's Autumn Craft Book is not just a Halloween decoration, but rather is something intended for year-round functionality. This particular project is a bat house, made into the image of a witch's head wearing a hat. Abridged instructions are provided and there are no templates. You definitely need some carpentry skills and woodworking tools like a table saw, band saw or jigsaw to duplicate the creation in the project photo. 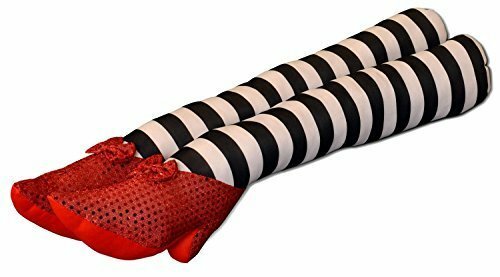 There are a few more witch Halloween decorations that also serve as functional home accents. Three witch related projects covered in Hocus Pocus! Halloween Crafts For A Spooktacular Holiday include a witch and full moon stenciled doormat, a witch and full moon glass coaster and a painted witch lantern. A complete materials list, detailed instructions and design templates are provided for each project. These relatively simple and easy witch Halloween decoration do-it-yourself craft projects will get everyone into the Halloween spirit. They can even provide familial group activity involving children, which will invoke family unity and make the children feel important. For more project ideas, consult that books listed in the sources section below.